Commonly known as therapeutic massage as it allows the body to absorb more oxygen and has strong detoxification capabilities, it is now the classic western massage standard. 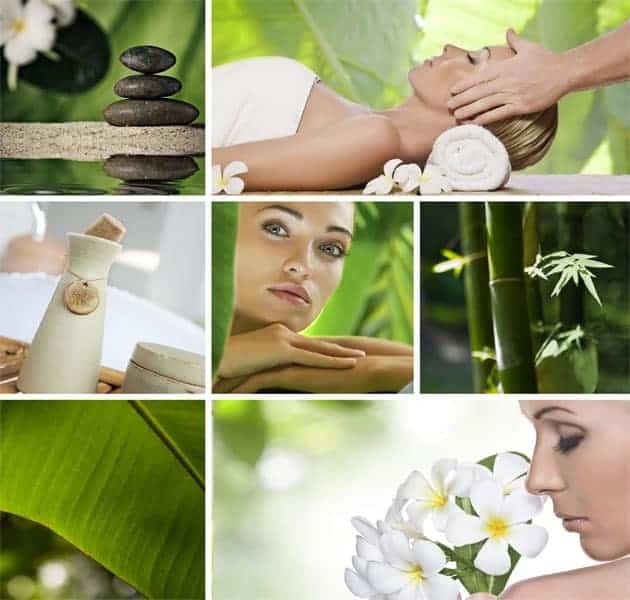 It is frequently offered n spas, health clubs and wellness clinics. In addition to its physical benefits, it is also deeply relaxing due to the gliding and kneading strokes. All five essential strokes are taught and thoroughly practiced during the spa school course at the Bali International Spa Academy. If you only wish to learn Swedish Massage in a five day program click here. A scrub or body polish is a spa treatment that sloughs off dead skin cells to leave it fresh, soft and moisturized. It can also be invigorating, and improves circulation of blood and lymph to the skin’s surface to help fight cellulite and enhance skin tone. For wraps, students are instructed how to the ‘paint’ the skin with different materials depending on the desired outcome. The client is then wrapped in plastic to seal and prevent drying inside their warm cocoon. The heat activates the wrap to promote sweating. If you only wish to study traditional body scrubs and wraps, there is a five day course available. This is a massage that works at a deep muscular level, so is especially effective for tight or sore muscles, a major reason why it has been practiced for centuries. Bali BISA is fortunate to have access to stones that come directly from the rivers and streams surrounding the sacred Mount Agung, known as the ‘Mother Mountain” to the Balinese. The stones thus balance and bring her harmony. A five day course in Warm Stone Massage is also available for people with limited time. The modern era of aromatherphy dawned in 1930 when a French scientist coined the term for the therapeutic use of essential oils extracted from plants, shrubs, flowers, bark, peel, resin, grasses, fruits, roots, trees, petals, stems and seeds. These are each very potent, when used in conjunction with larger doses of carrier oils to stabilize the agents. The attraction of aromatherapy today is that is aids in obtaining emotional and spiritual well-being. Students become proficient in selecting the right mixture of essential oils for each particular clients needs, and the proper massaging protocols. There is a 10 day course aromatherapy massage course also available for students who want more detailed instruction.